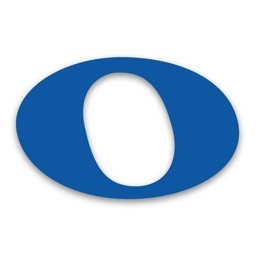 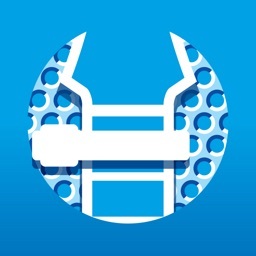 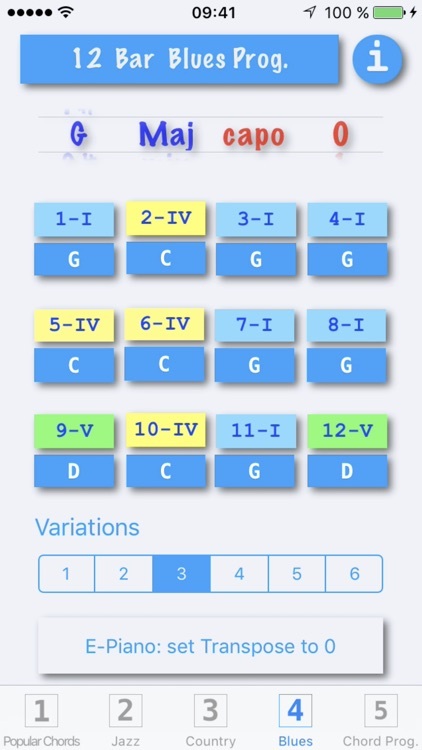 This app contains the most useful and unique tools for guitar players. 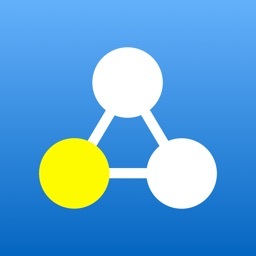 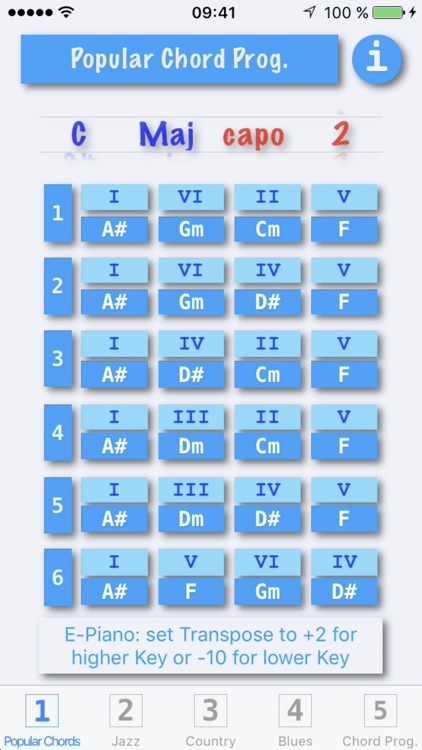 You can easily find the chord progressions and make difficult chords simpler. 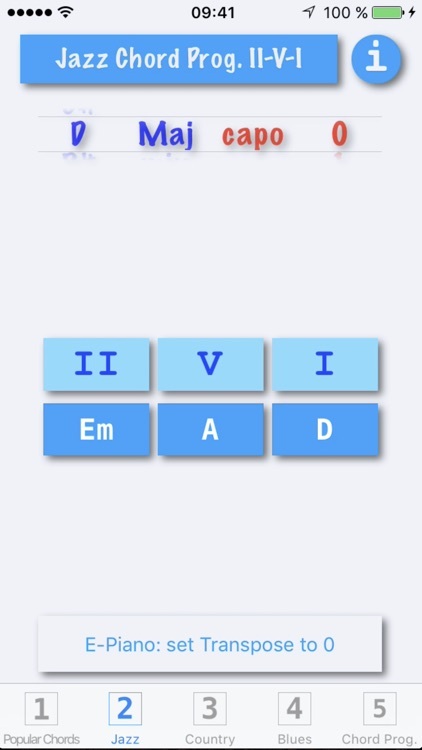 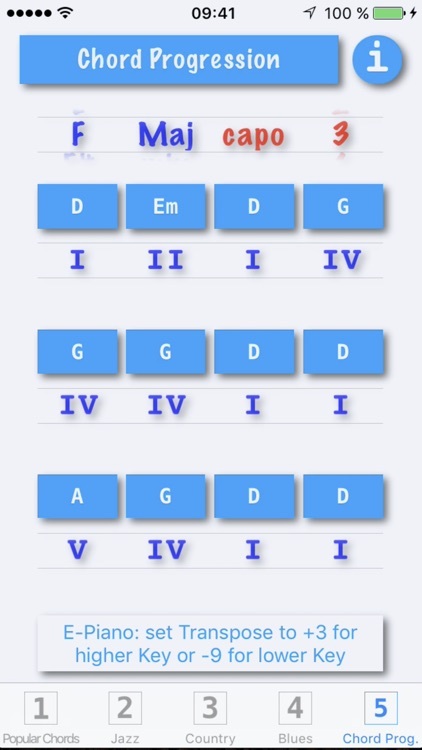 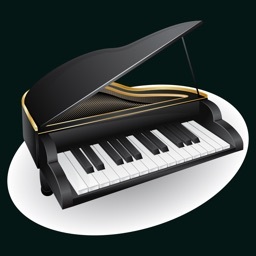 Find the 6 most popular chord progressions to the selected song key. 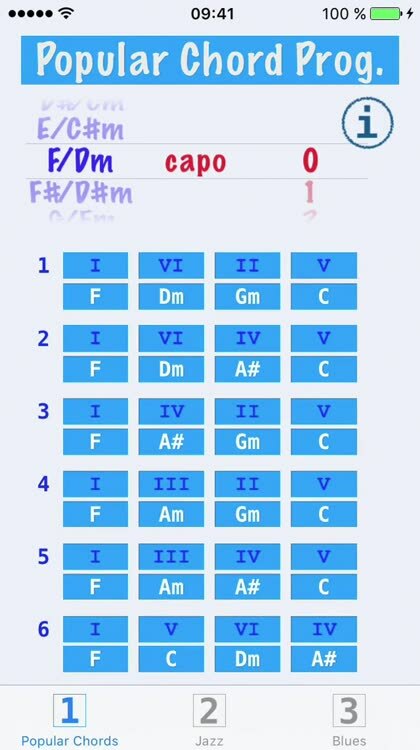 Optionally, use a capo to make difficult chords simpler without changing the song key. 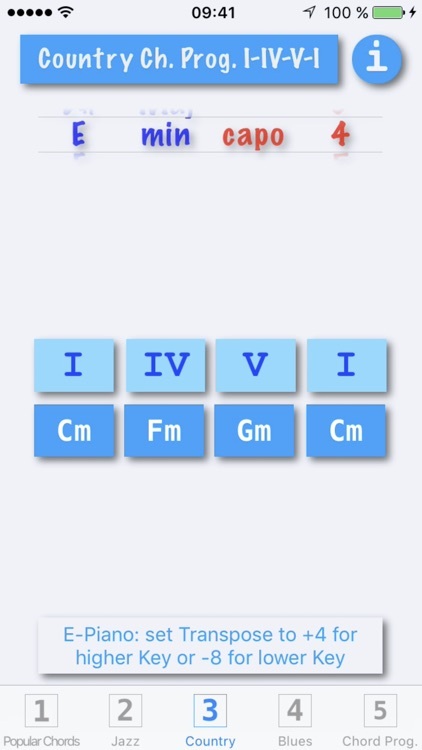 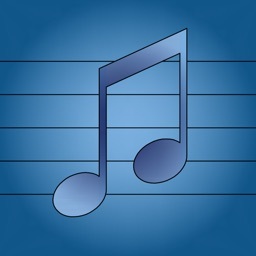 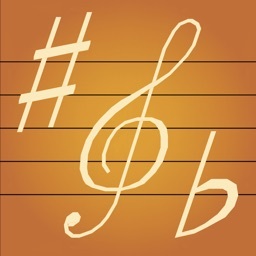 Find the chord progressions to the selected song key.